Now I know what I should study. 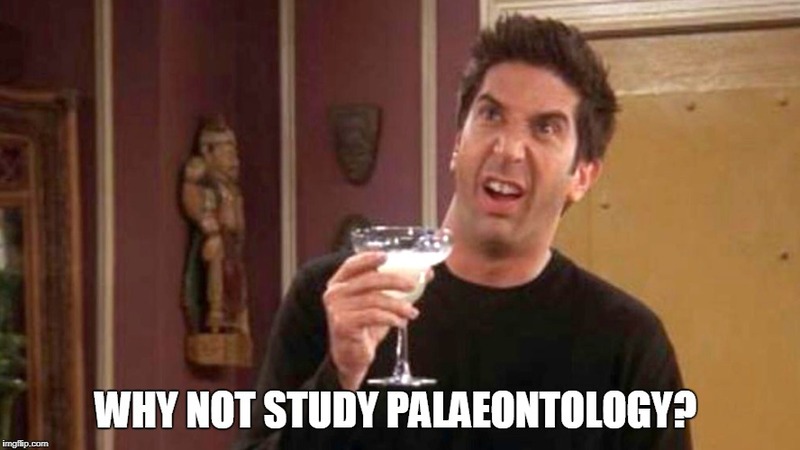 I'm gonna be an archaeologist to study dragon bones. 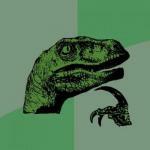 YOU KNOW WHAT DINOSAUR BONES ARE... 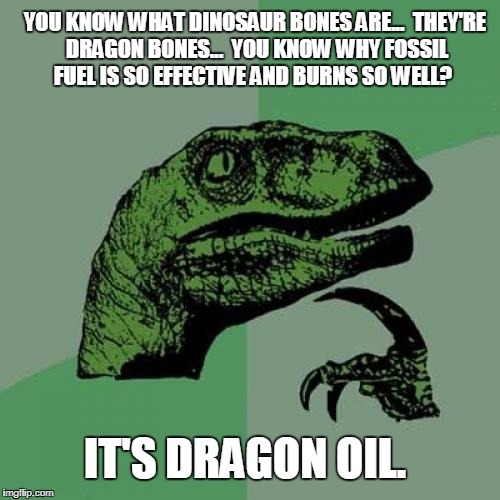 THEY'RE DRAGON BONES... YOU KNOW WHY FOSSIL FUEL IS SO EFFECTIVE AND BURNS SO WELL? 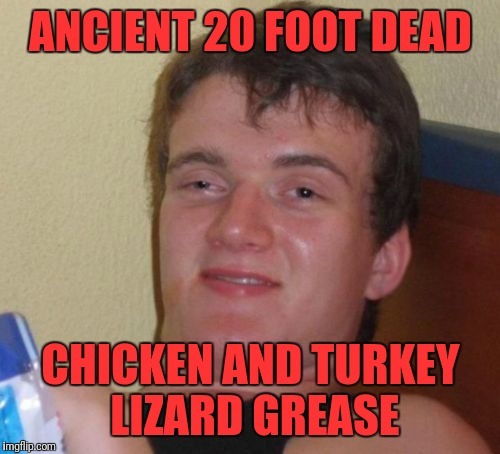 IT'S DRAGON OIL.